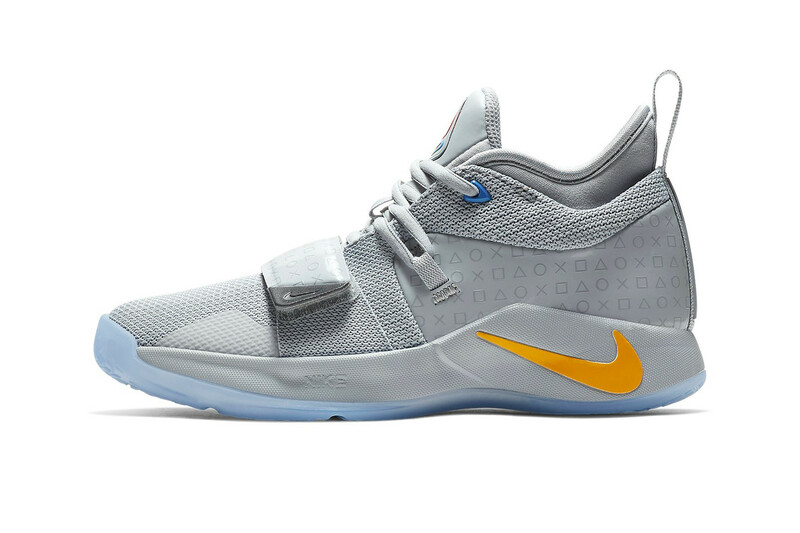 As Paul George and his Oklahoma City Thunder brothers prep to open the NBA season tonight by playing against the Golden State Warriors in just a few hours, the star small forward is also debuting a new Nike collab for his namesake sneaker, which just so happens to be another Sony-themed set of kicks inspired by his love for video games. 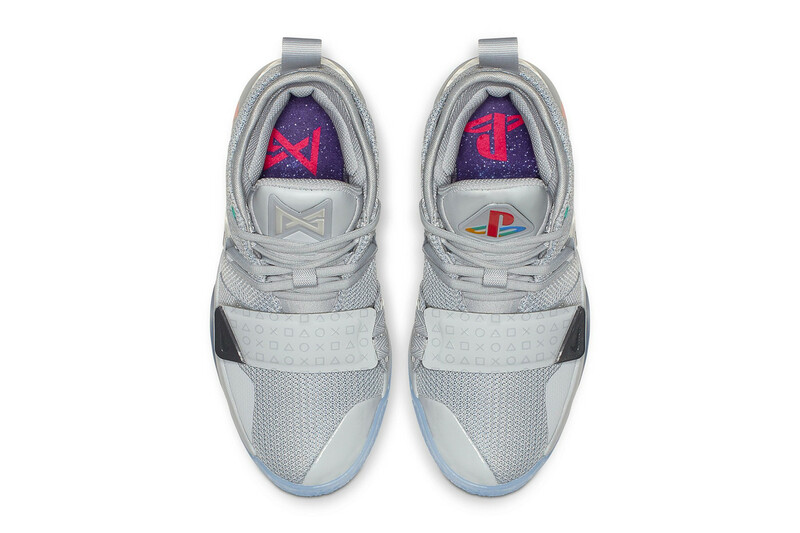 The PlayStation 1-inspired PG 2.5 primarily incorporates the grey hue we all associate with the OG PS1 gaming console. 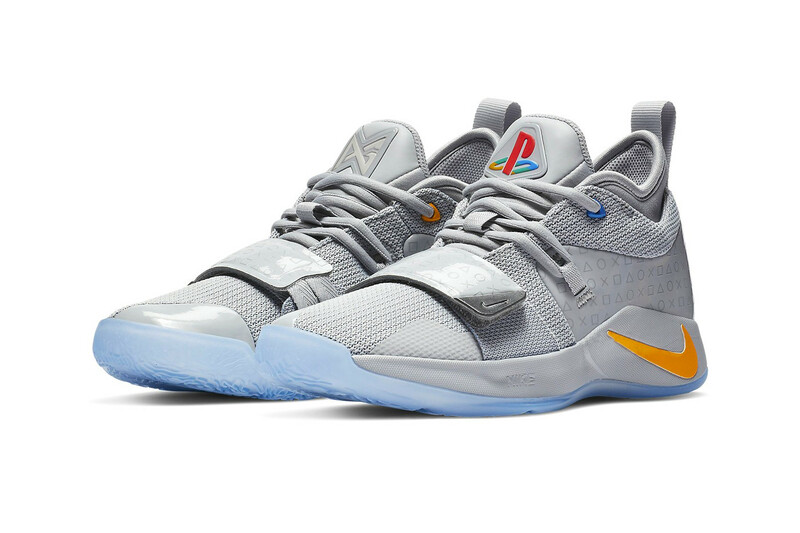 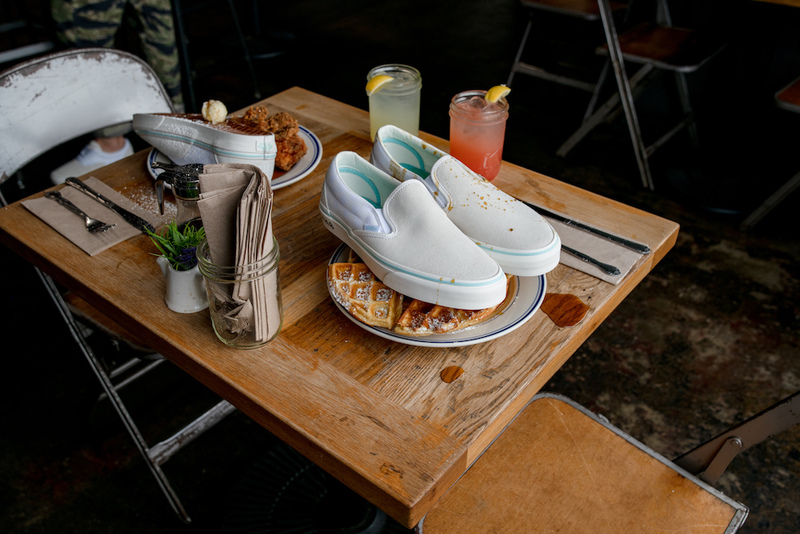 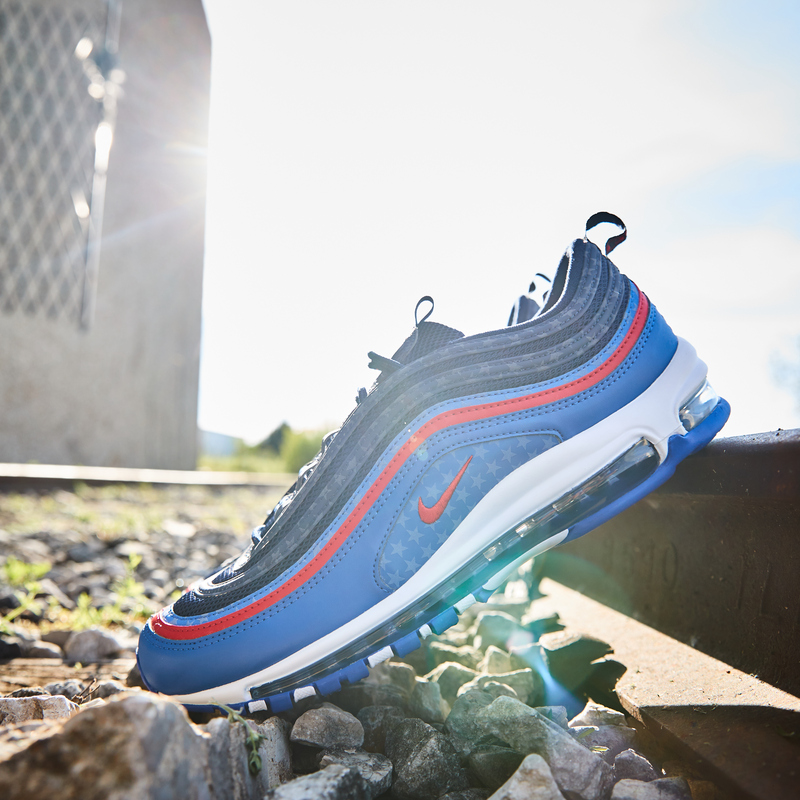 The upper utilizes a mesh and patent leather base, with detailing on the tongue, side panels and insoles that show off various parts of the Playstation design. 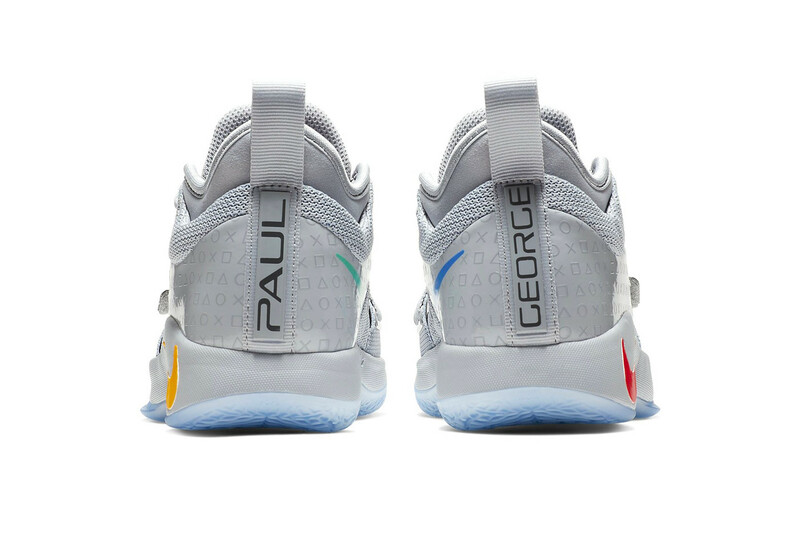 From the “sacred symbols” on the controller to the classic red, green, blue and yellow “PS” logo, no detail goes ignored on this gamer-ready upcoming release.